A warm welcome to our family run business, now proudly running for over 14 years. From our 16,000sq ft independent site and our residential showroom our technical team can best advise residential and commercial customers on the right product to suit their needs. We pride ourselves on our repeat business along with recommendations due to our professional but informal approach. All quotes we supply are no-obligation. We have a strong reputation for supplying top quality products with excellent customer care, and can supply a range of testimonials for both our residential and commercial customers. 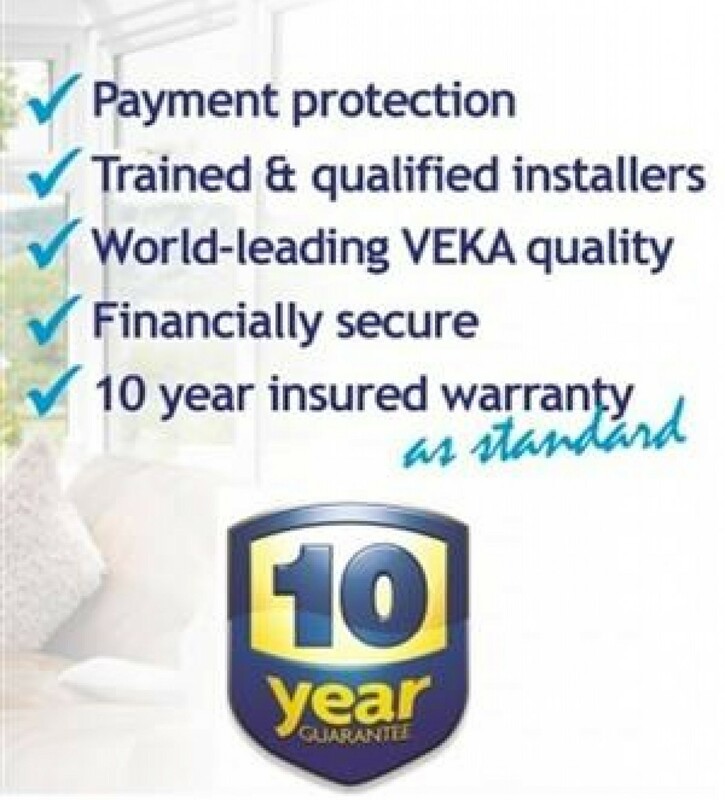 Utilising only the best and most secure products on the market and with the backing from leading profile manufacturers Independent Network powered by Veka and Senior Aluminium products you can be assured you have made the right choice. Contact us or visit our showroom at Clays Garden Centre, Peel Retail Park, Washington today - we look forward to hearing from you and helping you make the best choice when it comes to any UPVC or Aluminium purchase. We offer an amazing range of windows with styles to suit every kind of home or business. Open up your home, with our impressive selection of beautifully secure doors for every application. Enjoy the outdoors from the comfort of your favourite chair with a quality conservatory. NE&C Windows & Doors Limited is an Appointed Representative of Prestige Money Limited, who is Authorised and Regulated by the Financial Conduct Authority – FRN 689370. Prestige Money Limited is a Credit Broker not a lender. They offer Credit Facilities from a panel of Lenders to business. NE&C is a trading name of NE&C Windows & Doors Limited.